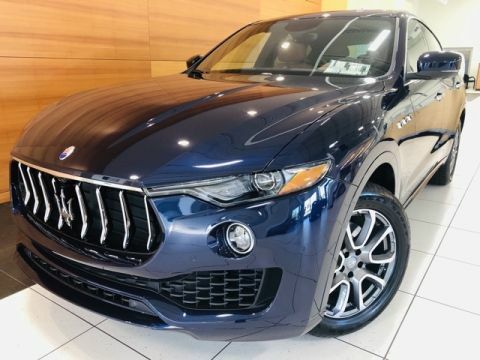 New Executive Demo!!! 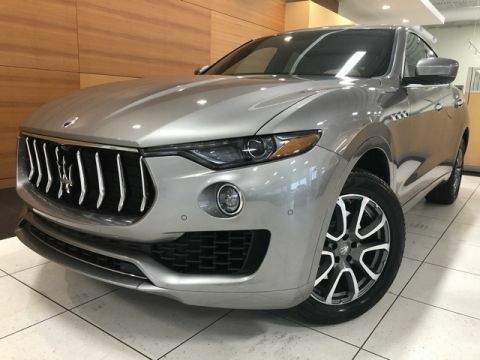 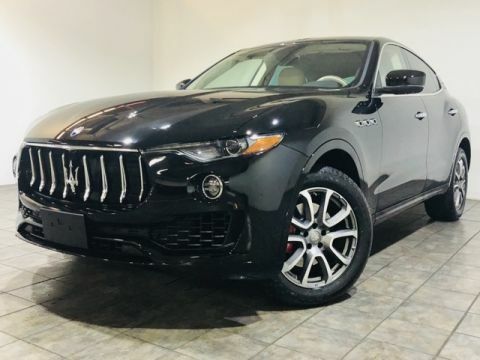 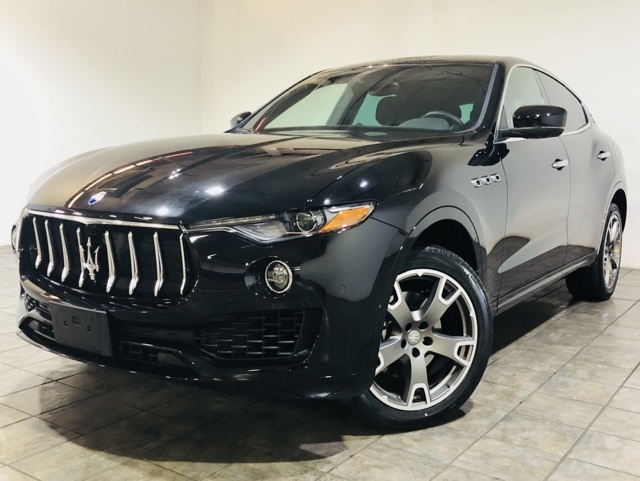 Includes Kick Sensors, Panorama Sunroof, Upgraded Leather Interior, Open Pore Radica Wood Trim, 20" Mercurio Diamond Rims, Upgaded Leather wood heated steering wheel and the Maserait Climate Package! 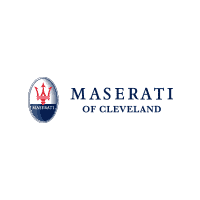 Call us at 440.716.2000 for more info on this amazing vehicle.